He had a smile on his face and a ring on his finger, and in that moment, Tommy Tuberville couldn’t have cared less about any of it. 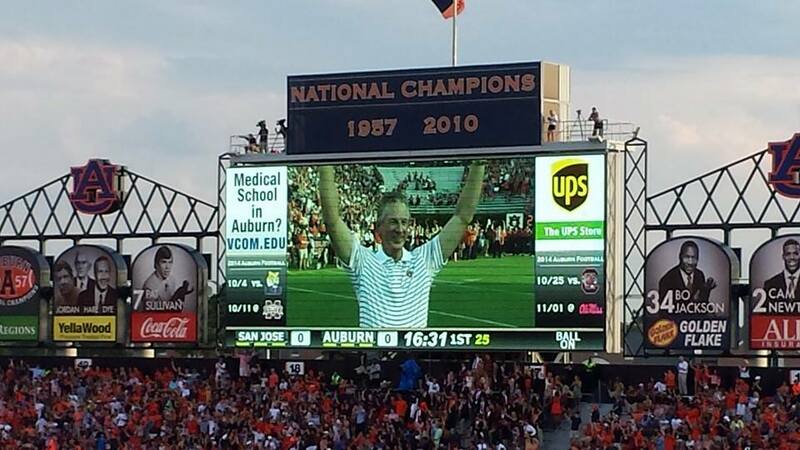 He was being acknowledged, claimed, loved by Auburn, and by arguably the best team ever to assemble at midfield in Jordan-Hare Stadium. The Jumbotron zoomed in and man, it was something. They were something. Related: The story behind the 2004 Auburn team’s national championship rings.